Electrolytic capacitor is often a common reason for device failure and replacement is necessary. But what if we could combine the benefits of electrolytics and polymer capacitors. 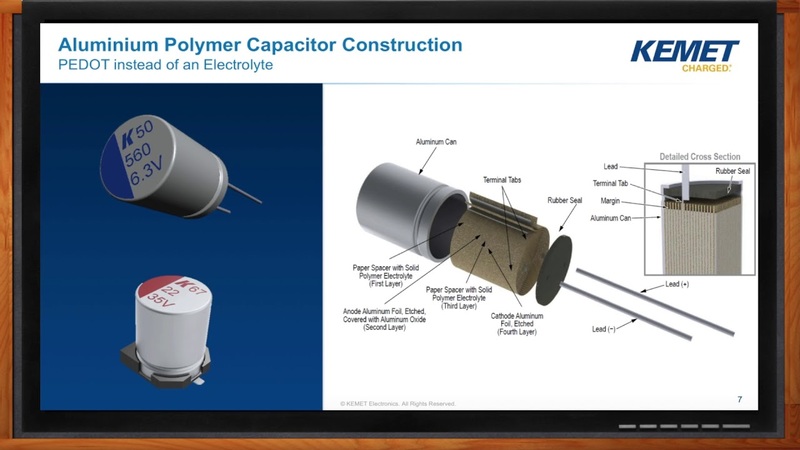 Now you can have the best of both worlds: hybrid capacitors from have been designed to combine the advantages of electrolytic capacitors with those of solid polymer capacitors. 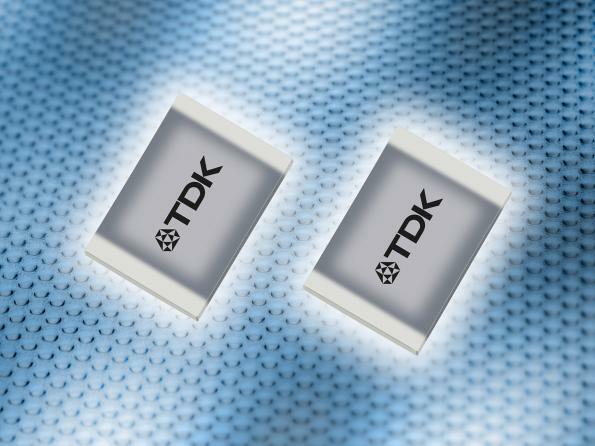 The supplier claims the use of hybrid technology offers low leakage current and long life in combination with low ESR (20 mΩ) in miniature case sizes. 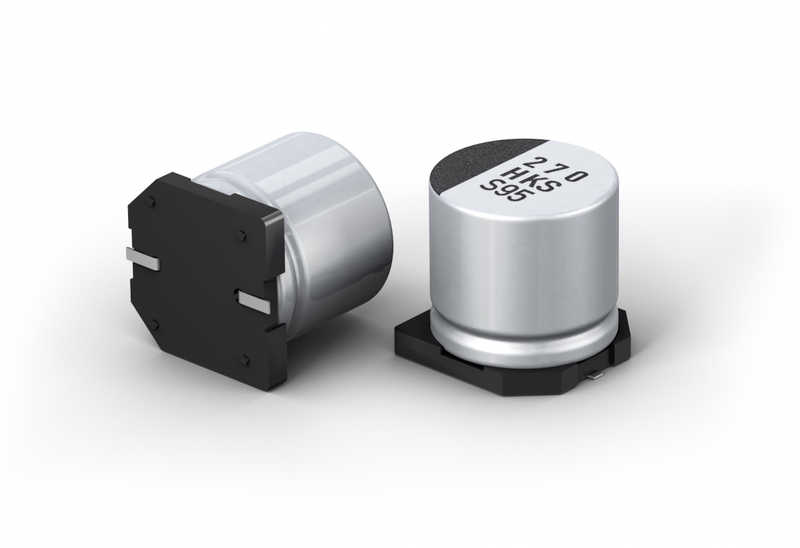 The EEH-ZE series (Type V-ZE) hybrid components offer a nominal capacitance range of 33 µF up to 330 µF, at voltage ranges from 25 VDC up to 63 VDC, and feature an operating temperature range of -55°C up to 145°C, as well low ESR and high ripple current. 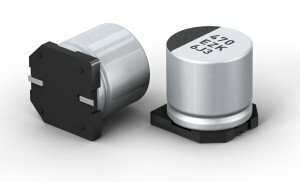 So think about using a hybrid capacitor in your next power converter input/output filter, voltage regulator, or clock circuit. 22 December, 2017 What are Aluminum Polymer Capacitors?